Free Venice is a magical and artistic haven at the end of the continent. It has been under seige by developers, suits and cops for 100 years, yet still it lives. 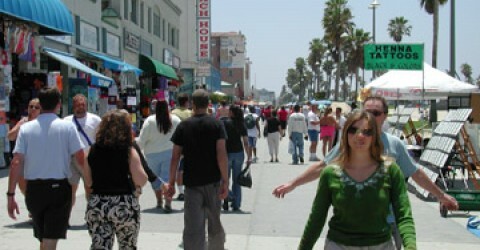 Our Venice Dreams are for a better world, a civilized world where life, not war and death, is celebrated. Jim Smith has been a Venetian since 1968 and is a poet, writer, community activist and seeker.